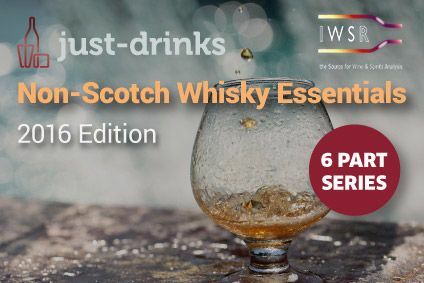 The non-Scotch whisky sector is set to post ongoing healthy figures, according to a new report from just-drinks and The IWSR. The segment will increase its sales between 2015 and 2020 to 363.4m cases, the research claims. The performance would represent a compound annual growth rate (CAGR) of 4.7% in the six-year period. 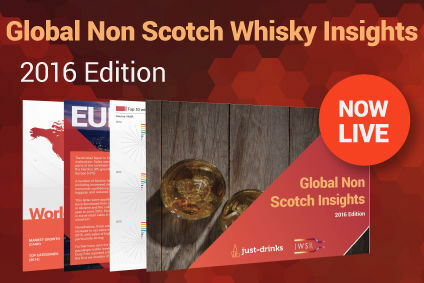 The 'Global Non-Scotch Whiskies Insights Report', which is published this week, forecasts compound annual growth in a number of European markets, including the UK (5.3%), France (3%) and Germany (1.6%). Outside Europe, the most promising markets are expected to be Nigeria, Japan and Russia. Spain and Brazil, however, are expected to decline, while Canada will remain flat. 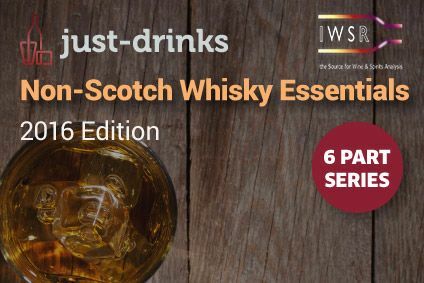 While adding the caveat that almost three quarters of non-Scotch growth will come from India, where 98% of the segment's market is for domestic whisky, the report has also predicted growth for the US and Irish whiskey categories. Having grown by a CAGR of 5.6% between 2009 and 2014 to reach 39m cases, the US whiskey sector is forecast to continue growing at a CAGR of 4.4% to 2020, with double-digit rate growth expected in many large markets, including the Travel Retail channel, France, Poland, Russia, Brazil, Turkey and Mexico. A new wave of product innovation is fuelling growth for US whiskey, according to the report. 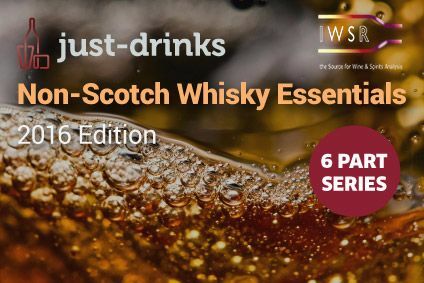 "US whiskey, traditionally a staid category with little creativity, has embarked on a new age of experimentation and innovation, embracing flavoured variants, diverse mash bills and premiumisation," the report states. Irish whiskey, meanwhile, was the fastest-growing spirits category globally between 2009 and 2014, recording a CAGR of 10.5%. While the report notes that the strong growth rate for Irish whiskey is off a small base, "the rates are so impressive that industry insiders speak of a renaissance for the category". Such is the growth potential for US and Irish whiskey that the principal challenge will be keeping up with rising demand. "Supply challenges will, to some extent, prove a frustration to both US and Irish distillers in the short term as they look to satisfy demand and expand their market footprint," the report states. "However, this situation should ease within a few years." 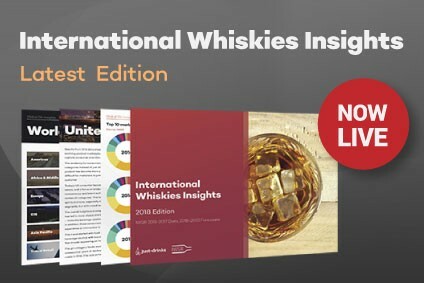 For full details of 'Global non-Scotch whiskies insights - market forecasts, product innovation and consumer trends', click here.